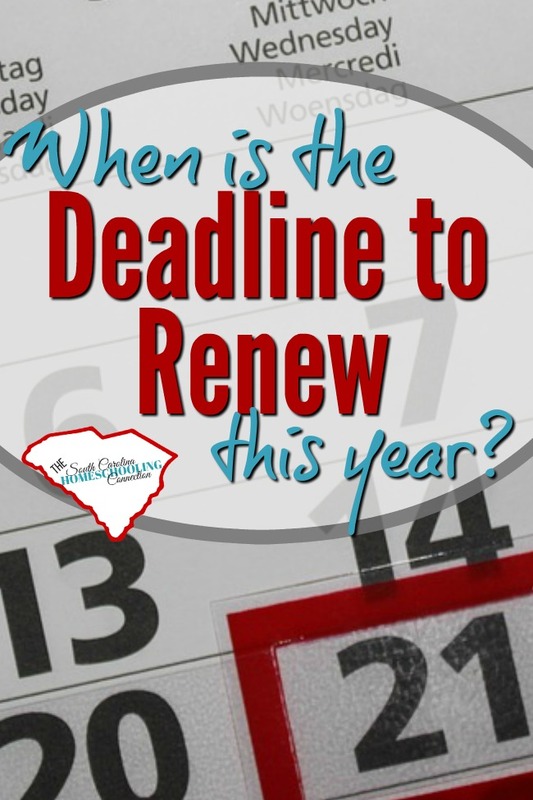 When is the deadline to renew your homeschool registration? This is a question that comes up on the local discussion groups. Let’s take a moment to clear up some of the confusion. Let’s start with the law. What does the law say? The law says that all children from 5 to 17 years old are compelled to attend school each year. This is compulsory attendance. 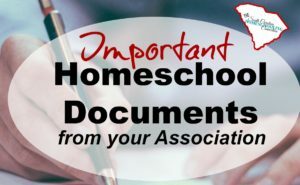 Now, homeschoolers may obtain an exemption from compulsory attendance by registering under their school district (Option 1) or with an accountability association (Option 2 or Option 3). You’re required to register your homeschool each year. It doesn’t specify a date to register though. The implication is by the time school starts in your district—where you would be compelled to attend. Technically, no one is likely to be looking for your student who has never enrolled in that school. But, it is our responsibility to abide by this annual deadline. Public schools allow 10 days unexcused absences before they would begin truancy proceedings. So, if you want to be really technical about the deadline, it’s 10 days after the school starts in your district. 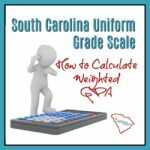 You’re focused more on getting your kids signed up for that co-op class or snagging specific curriculum resources on sale. And suddenly you realize that you never renewed your homeschool registration. It happened to me one year. Around October, the realization hit me. I hadn’t registered my homeschool yet that year. I was really embarrassed to approach my director to tell her. So, I switched associations. Now I know that your association director is your ally. I promise she has heard it before. Give it a chance for her to help you. Even if there’s a late fee. Just renew and get yourself compliant. When your director has to chase you down for your paperwork, it creates more work for her. The more work, the more she will have to charge for fees. Save yourself those added fees and renew on time. Some associations only accept registrations till late September or early October. 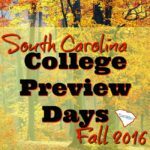 Others are open year-round for new residents or new homeschoolers withdrawing from school. Many of them offer early registration discounts as incentives for renewing members to get compliant. Others impose a late fee as penalty for those who wait. Don’t let your friends forget to renew. Remind each other. Put it on your back-to-school shopping list. 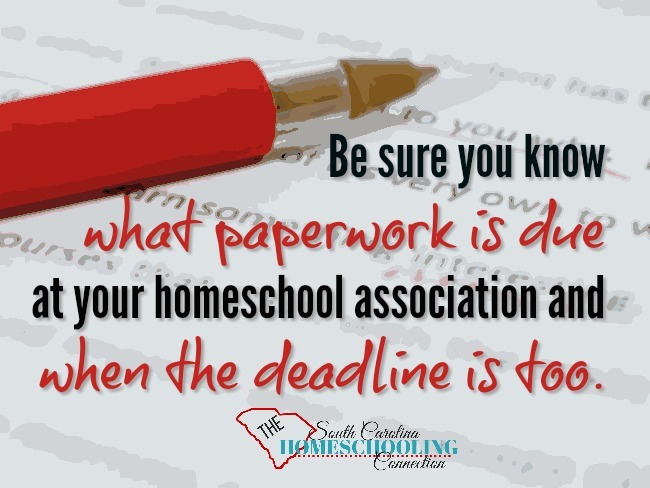 It’s time to renew your homeschool registration.